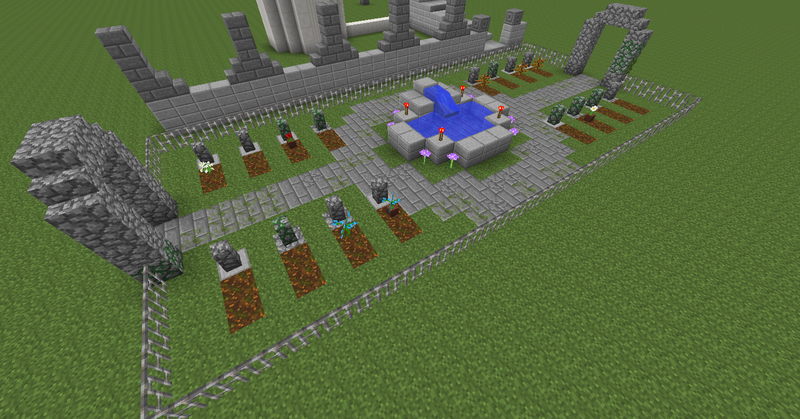 The winner will be the hcsmp spawn for the April 1st map and will be rewarded with 2 lives. The runner-up will receive 1 life. Yeah please not that spawn qq, thier is nothing to hide behind. Voting for helloothere's, The other two are too tall and closed off, I've always liked the more open free flowing spawns we used to have. Agree with Duke; the flat and simple spawns were always the ones I thought were best.